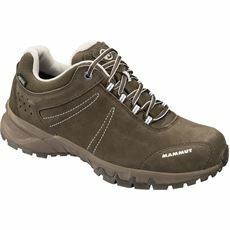 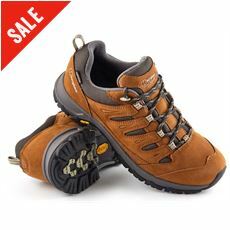 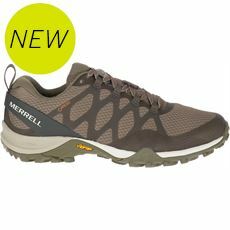 Walking is one of the most popular pastimes in the UK and if you’re one of the many thousands of keen walkers then you’ll understand how important it is to have a comfortable pair of walking shoes to put on. 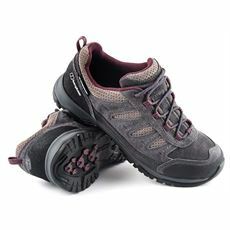 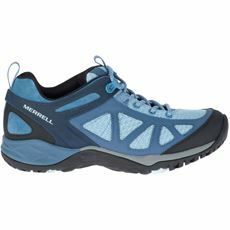 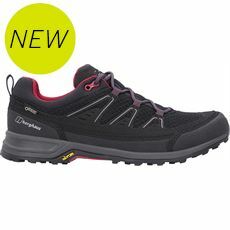 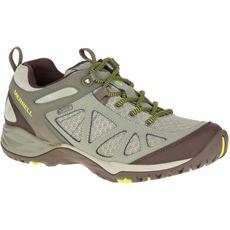 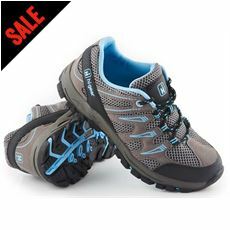 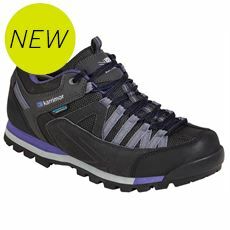 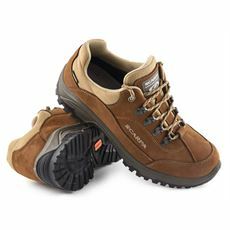 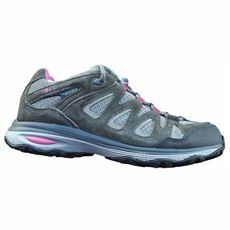 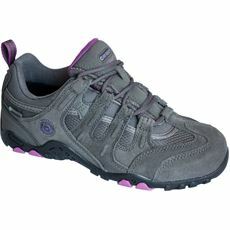 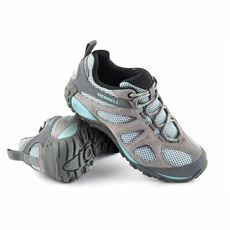 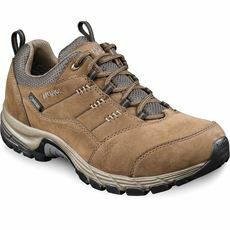 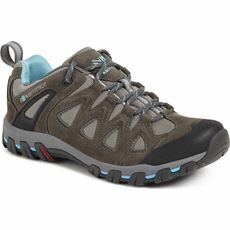 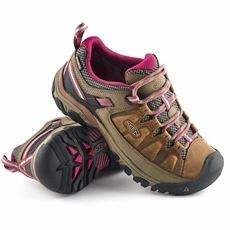 With support all around your feet and ankles a good quality pair of walking shoes can make the difference between an enjoyable hike and a painful one, and here at GO Outdoors we’ve got an extensive range of the very latest women’s walking shoes for you to look at and buy online today. 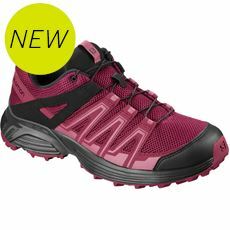 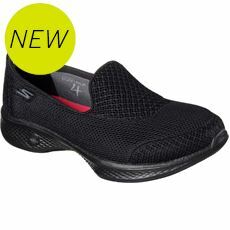 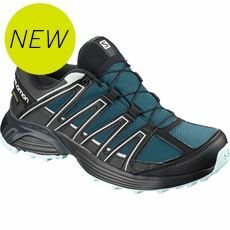 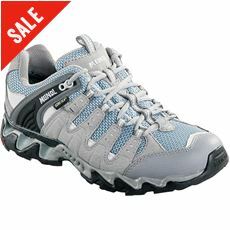 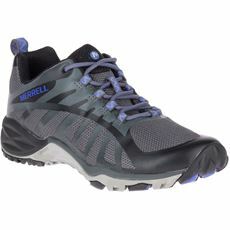 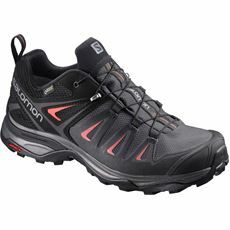 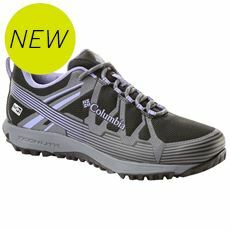 All of our multisport and walking shoes are available in various colours and sizes both in-stores and online.